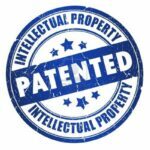 Intellectual Property (IP) is more than just patents, trademarks and service marks. 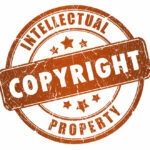 It can encompass any copyrightable attribute aspect of your company as well as proprietary information that is developed. In recent years, the rate of IP theft and prosecution (either civil or criminal) has increased; and it’s not solely based on industrial espionage in the traditional definition. More and more employees are leaving and taking the recipe to the success of the business with them. How is your company or institution addressing this issue? Rejection letters, what you shouldn’t say. Do you know what business you’re in?